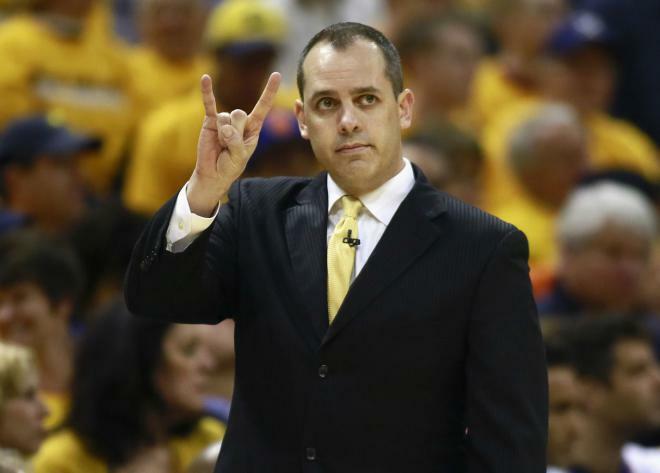 Frank Paul Vogel (born June 21, 1973) is the head coach for the Indiana Pacers of the NBA. Vogel previously served as a scout for both the Los Angeles Lakers and Washington Wizards, and was an assistant coach for the Philadelphia 76ers and Boston Celtics. 1 Head coach of the NBA's Indiana Pacers on 6 July 2011-present. He had coached the team on an interim basis for the final 38 games of the 2010-2011 season.